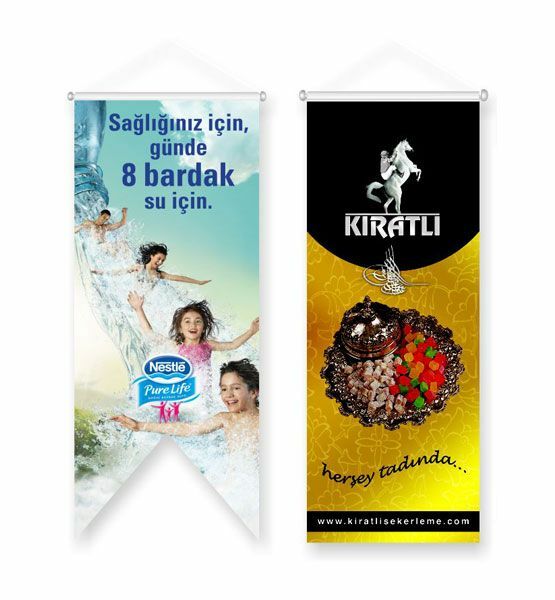 We see Swallowtail Flag type at most especially at the fairgrounds but we also notice immediately that it attracts attention. 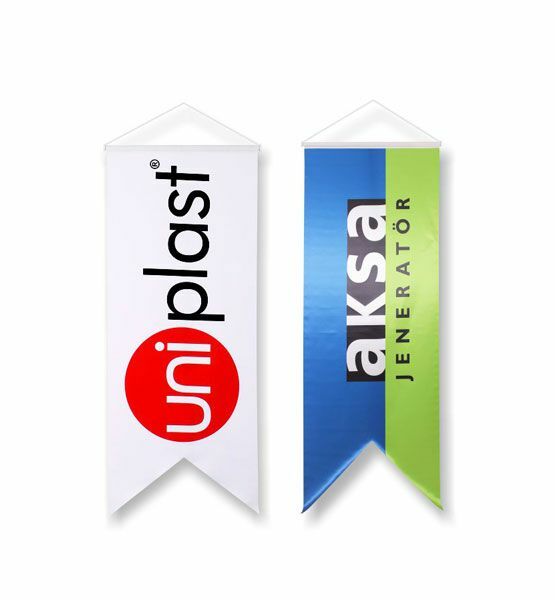 Swallowtail Flag, which is a means of promotion that we often encounter on roads nowadays, is a visual image used by all municipalities, especially metropolitan municipality, and the official institutions in order to show related service or name. 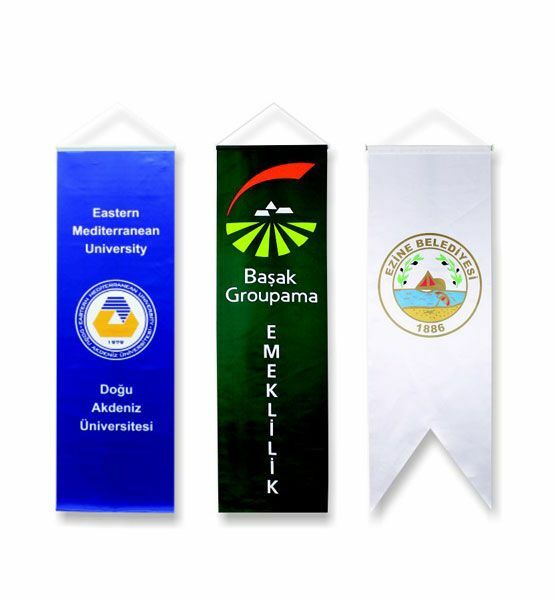 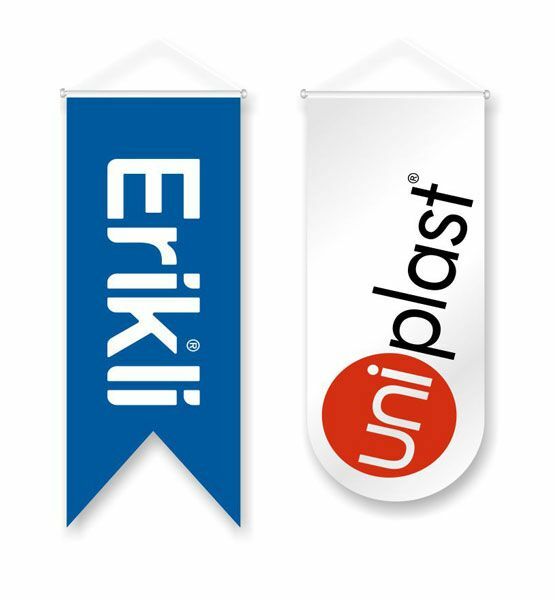 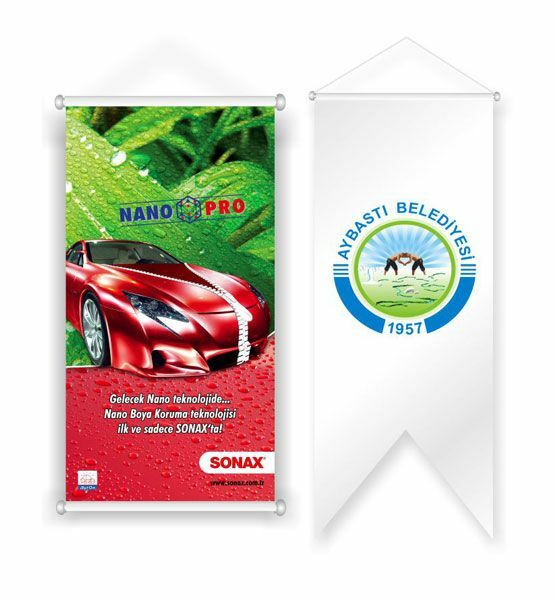 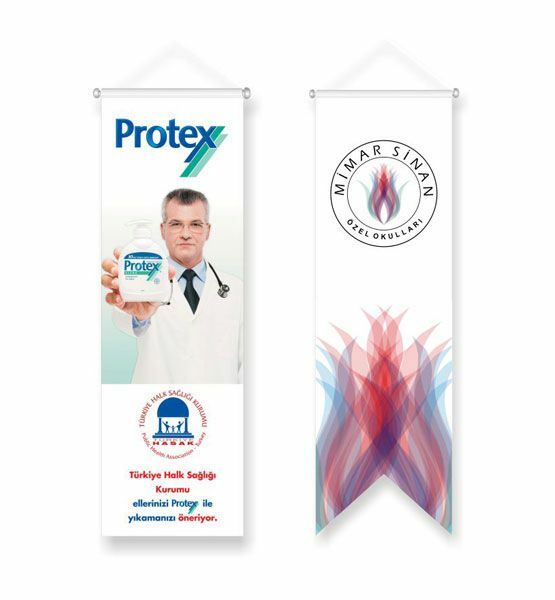 Seçkin Bayrak, which offers solutions by decorating expectations of institutions and companies with its unique designs of Swallowtail Flag productions, is an ambitious institution in the type of swallowtail flag in the sector. 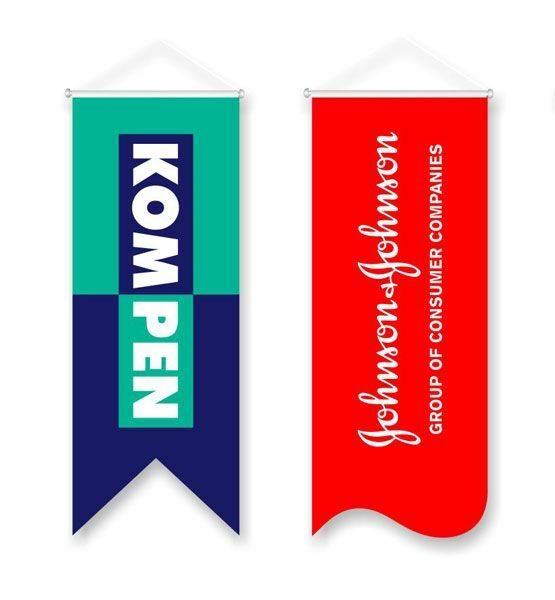 Swallowtail Flag is a type of flag which you can easily use in all your indoor and outdoor organizations, and a communication instrument illustrated and colored on the product in conveying any statement or message to the target group. 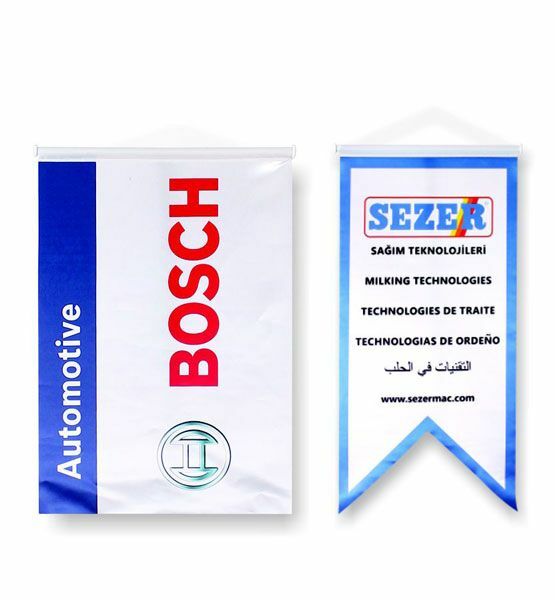 We are manufacturing Swallowtail Flag type, which requires great care and devotion in the stage of printing and production, with professional team and state of the art technology machines so that you can use it comfortably in your desired environments. 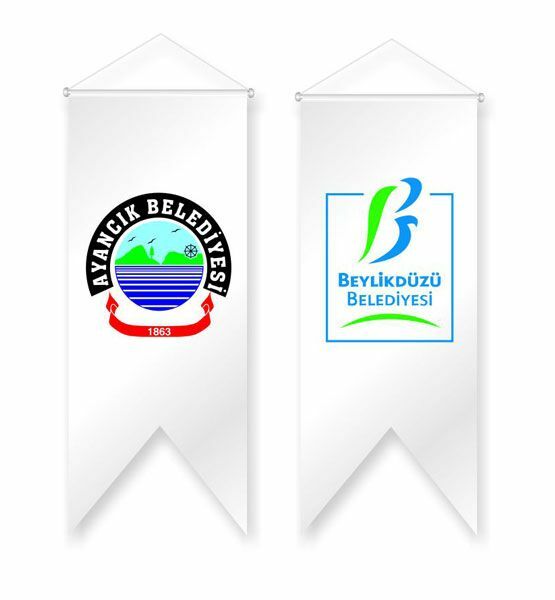 We, as Seçkin Bayrak, are preparing all your Swallowtail Flag orders as soon as possible.